Rat Race Media symbolizes the ever-accelerating struggle against deadlines and the constant pressure associated with new media oriented design and production budgets . In a fiercely competitive market, we aim to bring each client personalized service with a superior level of design to achieve rewarding results. Our expertise in the international sports arena insured that we managed to secure the broadcasting rights for no less than 8 World Championship events. 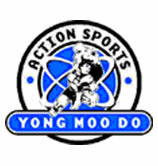 In June 2007, the Rat Race Media crew travelled with the South African team to Korea to participate in the first Yong Moo Do World Championship. 16 Countries participated in this event, and South Africa came back with 13 medals in total. 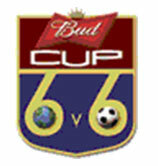 Eight amateur football players from South Africa participated in the 2007 Budweiser Cup International finals on 26 May 2007 held at Old Trafford in Manchester UK. On the 5th of May Sophia Town United, an amateur soccer team from Johannesburg, will play at Old Trafford, home to Manchester United, in the Bud Cup final. 16 countries will compete at Old Trafford, and Rat Race Media, the only South African production house to ever film at Old Trafford, is filming this tournament. Rat Race Media were responsible for the production of the South African team taking part in the National Dragon Boat Racing Championships held in Singapore on the 27th of September to the 1st of October 2006. 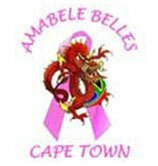 This was a very successful event, not only for the great cause, but the South African team brought back a silver medal. 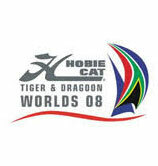 The World Hobie Tiger and Dragoon World Championships took place in Langebaan in South Africa in March 2008. Countries from all over the world came to participate in this world championship. Australia won the Tigers world titel, but the two youngsters, M Whitehead and M du Plessis from South Africa was unbeatable in the Dragoon class. RAT RACE MEDIA travelled to Beijing China with the Protea Paramotor team, to film the World PPG Championships for SuperSport and Kyknet. 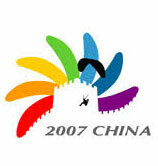 The 7 strong Protea team members represented South Africa in the 5th annual PPG World Championships between 1-10 September 2007. 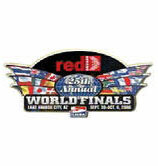 The World Championships were filmed at Lake Havasu City in Arizona in October 2006. This production was filmed and broadcasted on SuperSport. Rat Race Media filmed the INFLATABLE BOAT RACING WORLD CHAMPIONSHIPS that took place in Cape Town during March 2006. This world class event was broadcasted on SuperSport. 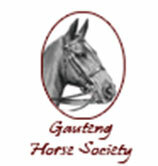 The Rat Race Media team filmed the Horse of the Year at Kyalami, Equestrian Park. The Show attracted a record two thousand entries from across the country. Rat Race Media filmed and produced the Supersport production of the SAFA METROPOLITAN U/19 LEAGUE CHAMPIONSHIPS. 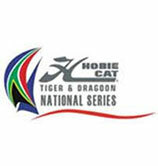 All nine South African provinces are represented at this tournament, and was broadcasted all over Africa. 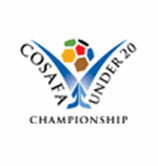 COSAFA Under 20 Youth Championship took place in Mpumalanga. 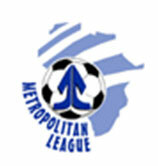 This event is one of the biggest international soccer competitions held annually in Africa. Fourteen Southern African countries competed for the honours. 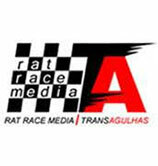 Rat Race Media bought the filming, broadcasting and sponsorship rights to the Trans Agulhas in 2003 for 5 years. This gruelling event is a sponsor’s dream and visited 21 seaside locations between Plettenberg Bay and the Strand during the festive season. As main event sponsor Rat Race Media did the full production for 5 years of this fantastic water sport event. This Inflatable Boat Race took place between Strandfontein and Melkbos Strand every year at the end of October and stretches over three days. 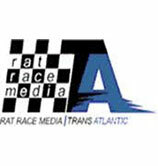 Rat Race Media was the main sponsor of this event for a number of years. 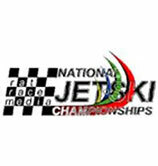 Rat Race Media and The South Africa Jetsport Association combined forces and Rat Race Media filmed the local Jetski season for a number of years. 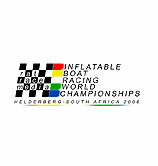 SAIBA, the governing body of inflatable boat racing in South Africa, signed over all media and sponsorship rights of the sport to Rat Race Media for a period of five years. RAT RACE MEDIA INFLATABLE BOAT RACING SERIES hosted 10 races per year all over South Africa. These races with guaranteed airtime on SuperSport took place in Cape Town, Langebaan, Mossel Bay, Port Elizabeth, East London, Durban, the Free State and Gauteng. 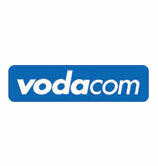 Rat Race Media is the media sponsor of the Vodacom Offshore Race. With a history of more than 50 years, this is the pinnacle event on the sailing calendar in South Africa, with a fleet of yachts competing for top honours in different classes. This prestigious event starts at the Royal Cape Yacht Club in Cape Town every year around September, and finishes at Mossel Bay with a gala event. 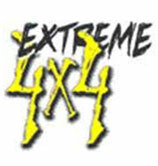 The Rat Race Media 4×4 Extreme Challenge Series consisted of 10 events per year. In this adrenalin rushed, high impact and very exciting sport, 4×4 vehicles compete over a total of 12 obstacles per course. All the action, dust and excitement of the drivers and co-drivers, as well as the spectators, were captured by Rat Race Media. 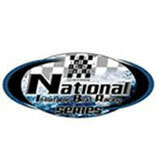 RAT RACE MEDIA filmed the National Hobie Cat event in September 2007. In this National event hosted in Langebaan, there were two classes competing, the Dragoons with a record entry of 20 yachts (juniors) and the Tigers (seniors).